Frenchman?s Reserve located in Palm Beach Gardens provides its residents luxury in a relaxed, private country club atmosphere. Ranked among ? America?s Top 100 Golf Communities? 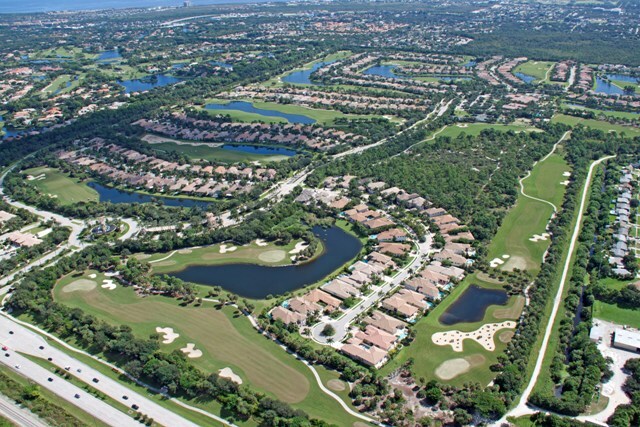 by Travel & Leisure Golf, in 2006 and 2007 Frenchman?s Reserve is a neighborhood that will allow you to create memories and enjoy the Florida lifestyle. The 18 hole championship golf course was designed by Arnold Palmer and features subtle green and fairways lined with natural vegetation. It is a par 72 course and is 6,855 yards with a variety of tee options to accommodate players of all skill levels The state-of-the-art clubhouse features both formal and casual dining, a spa, fitness center, six lighted Hydrogrid clay tennis courts, a resort style pool with hot tub, men?s and ladies locker rooms and guest suites for out of town guest. Frenchman?s Reserve offers a variety of home designs ranging from 3400 to 6991 square feet situated on either peaceful lake and or golf views. There is also a small enclave of townhomes.